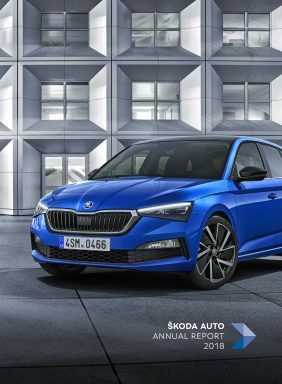 Mladá Boleslav, 3 December 2018 – This Thursday ŠKODA will be hosting the world premiere of the ŠKODA SCALA in Tel Aviv. 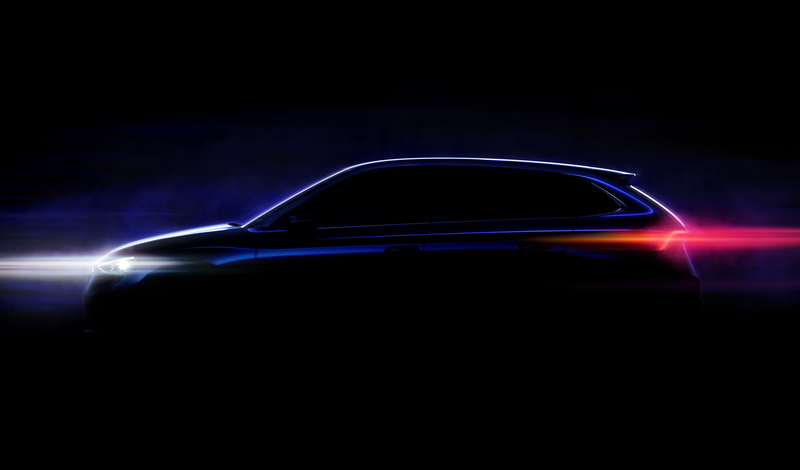 For anyone not on location for the world premiere of the new compact model, ŠKODA will be broadcasting the 45-minute vehicle presentation live on the Internet on 6 December 2018, starting at 18.30 CET. You can watch the livestream on ŠKODA Storyboard and YouTube as well as on Twitter and Facebook. Media outlets can also broadcast the transmission on their own channels via embed code.